High-quality Amplifier dust cover for DR Z 1 X 12 CABINET. High-quality Amplifier dust cover for DR Z 4 X 10 CABINET. High-quality Amplifier dust cover for DR Z CARMEN GHIA AMP. High-quality Amplifier dust cover for DR Z CARMEN GHIA 2 X 10 COMBO. High-quality Amplifier dust cover for DR Z MAZ 18 JR COMBO. High-quality Amplifier dust cover for DR Z MAZ 18 JR NR AMP. 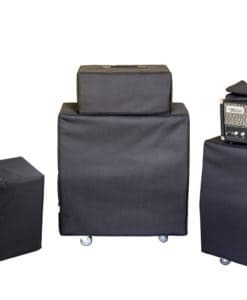 High-quality Amplifier dust cover for DR Z MAZ 38 SR 1 X 12 COMBO. 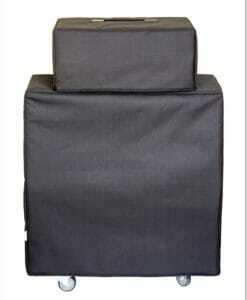 High-quality Amplifier dust cover for DR Z MAZ 38 SR 2 X 10 1 X 12 COMBO. High-quality Amplifier dust cover for DR Z MAZ SENIOR 38 WATT AMP. High-quality Amplifier dust cover for DR Z MAZERATI AMP. High-quality Amplifier dust cover for DR Z REMEDY AMP. High-quality Amplifier dust cover for DR Z ROUTE 66 W AMP. High-quality Amplifier dust cover for DR Z STANG RAY COMBO. High-quality Amplifier dust cover for DR Z Z 2 X 10 CABINET. High-quality Amplifier dust cover for DR Z Z 28 COMBO. High-quality Amplifier dust cover for DR Z Z BEST 2 X 12 CABINET.